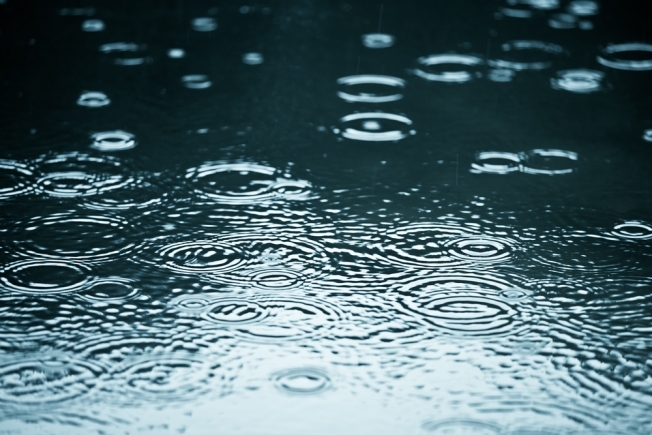 The D.C. area will see some areas of heavy rain Tuesday evening, with as much as an inch in some of the southeastern suburbs. However, a flash flood watch for much of the D.C. area -- intended to remain through midnight -- was cancelled late Tuesday afternoon. The region has already seen 11 inches of rain since the beginning of June, making it the fourth wettest June in history. However, the stormy pattern will come to an end as the weekend nears. And as our chances of rain decrease, our chances of heat will increase. Storm Team4 Chief Meteorologist Doug Kammerer predicts there is a possibility the heat index will hit the low 100's this weekend.